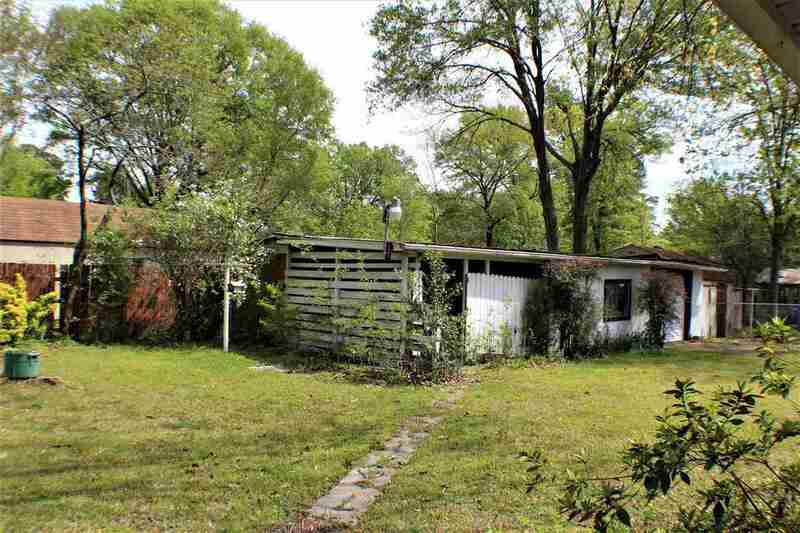 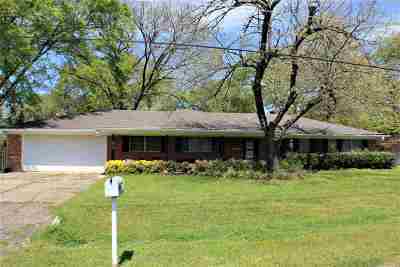 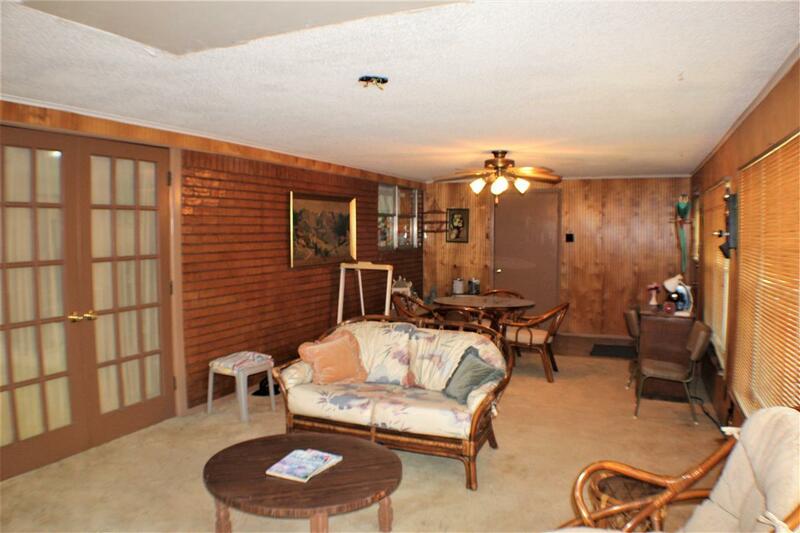 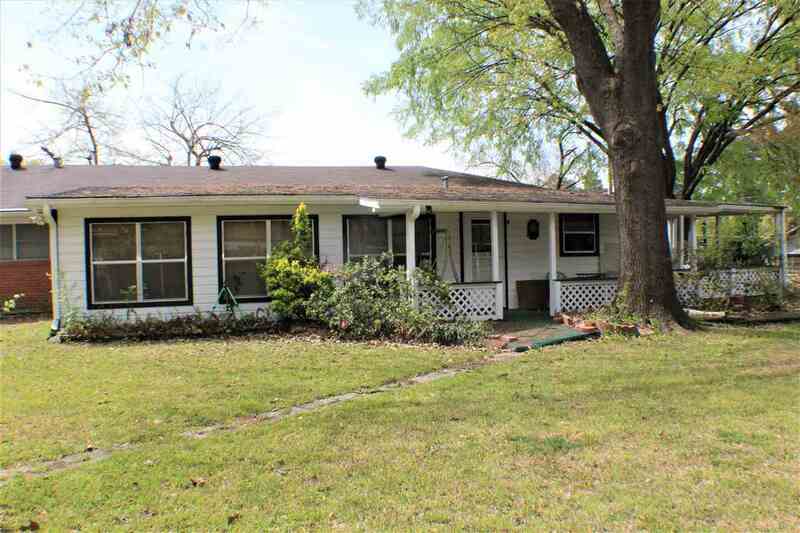 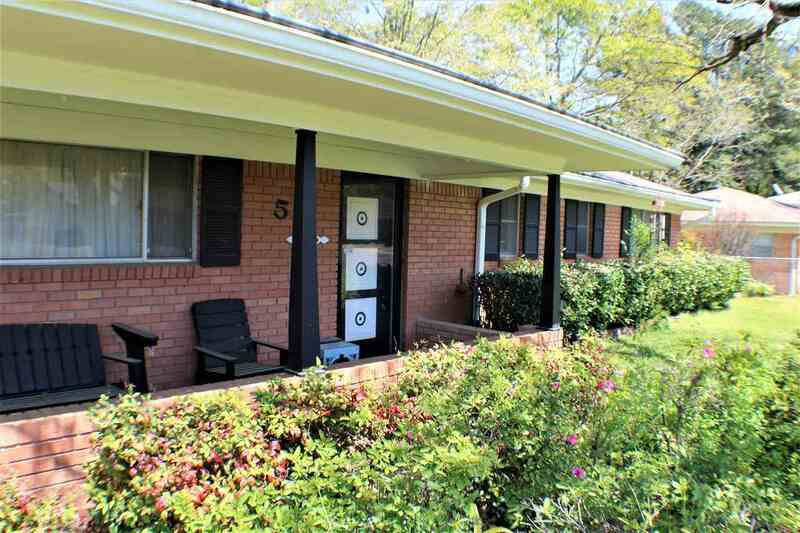 This classic 1961 home has so much to offer. 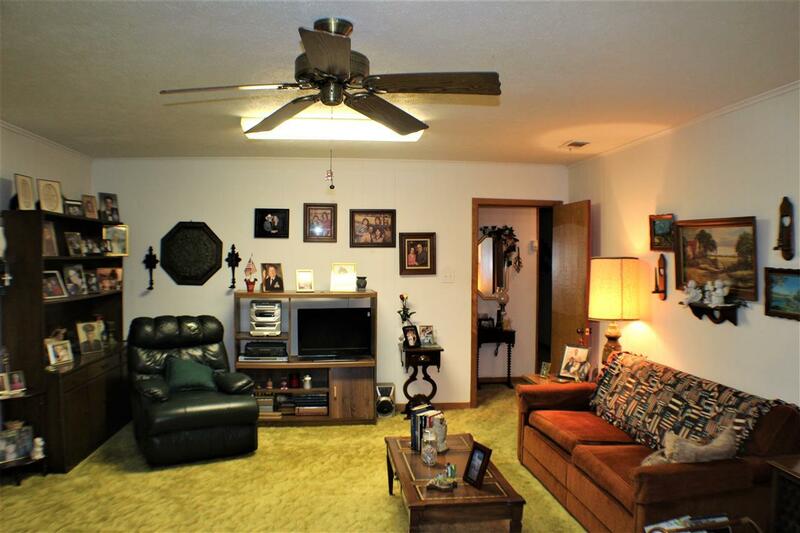 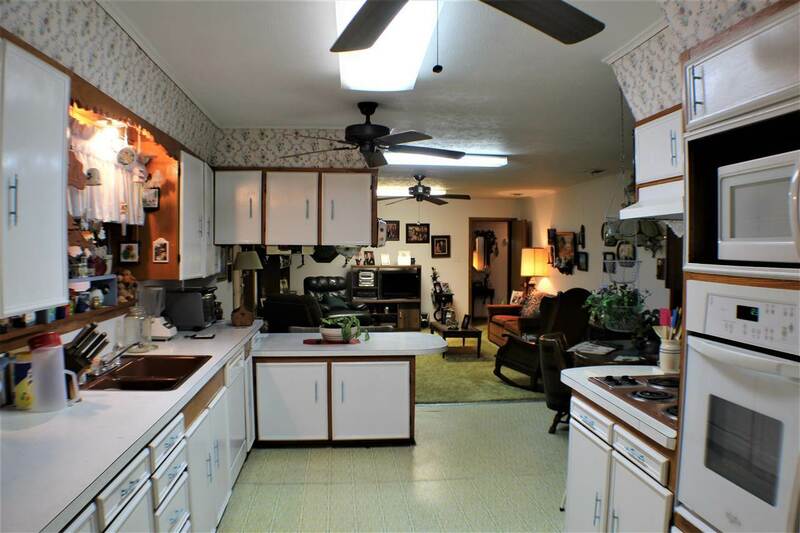 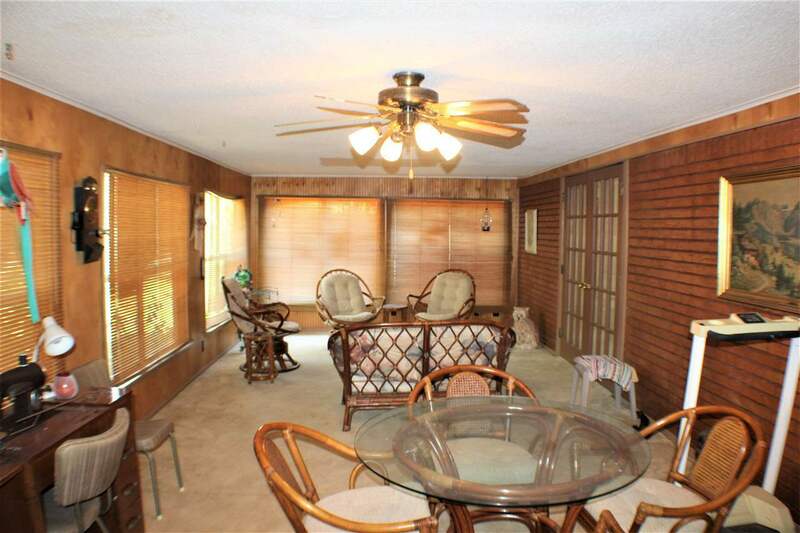 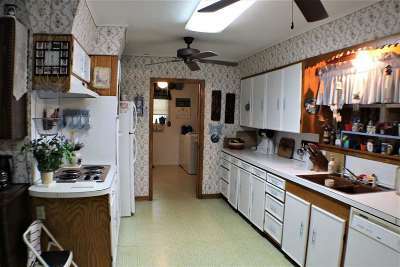 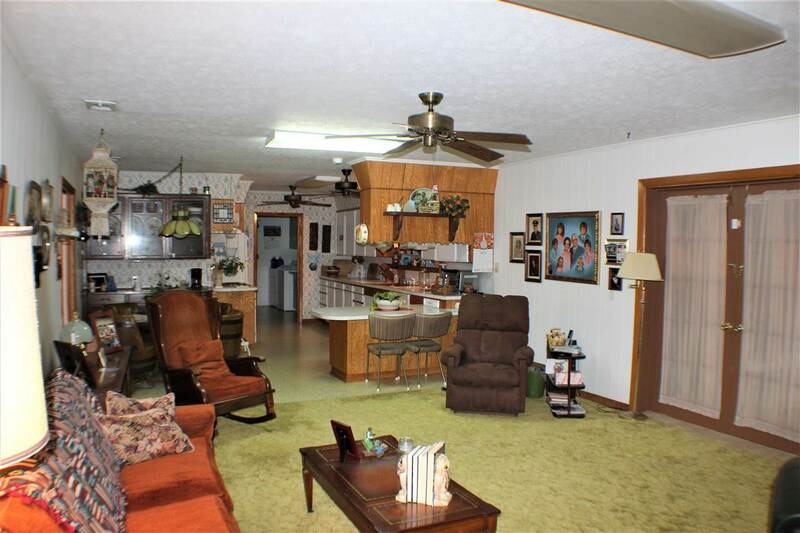 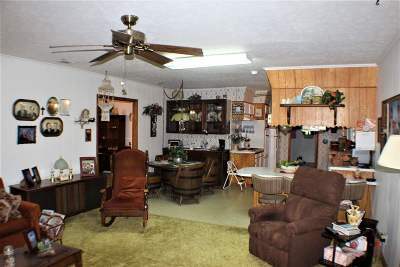 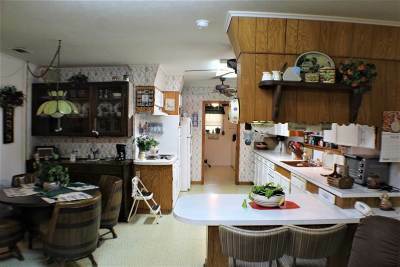 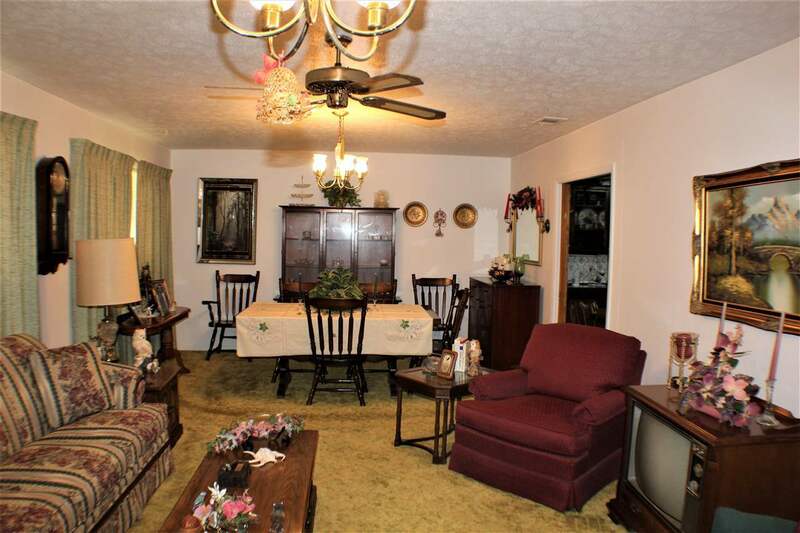 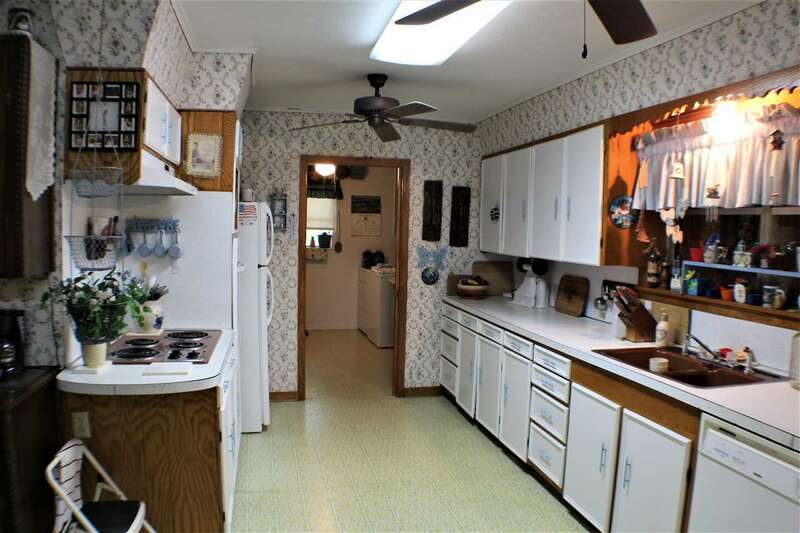 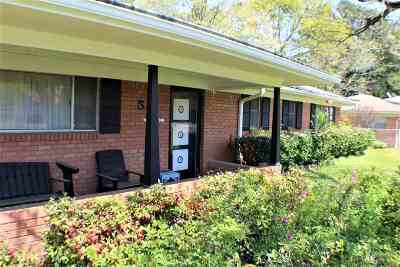 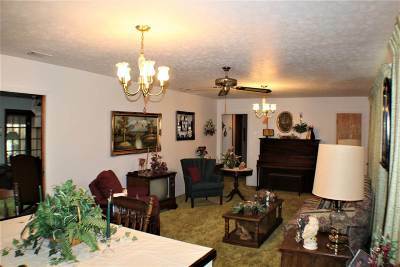 There is the formal living/dining combo & comfortable den that joins the large kitchen with a breakfast bar. 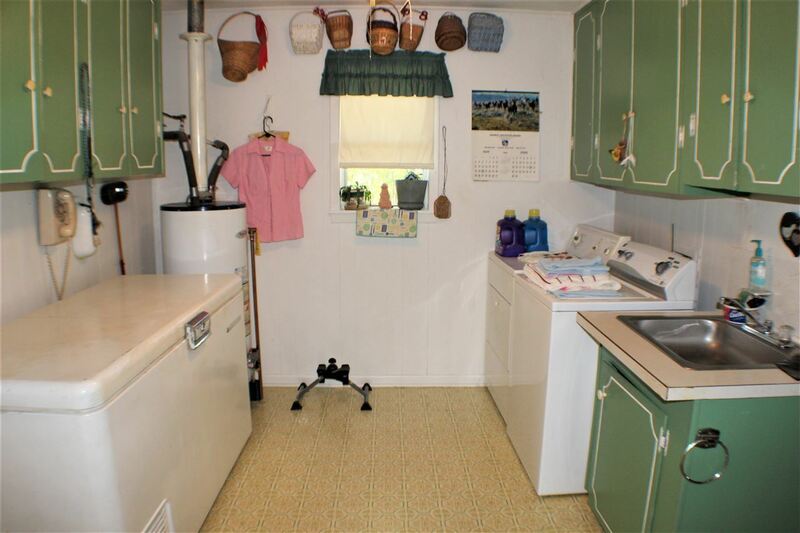 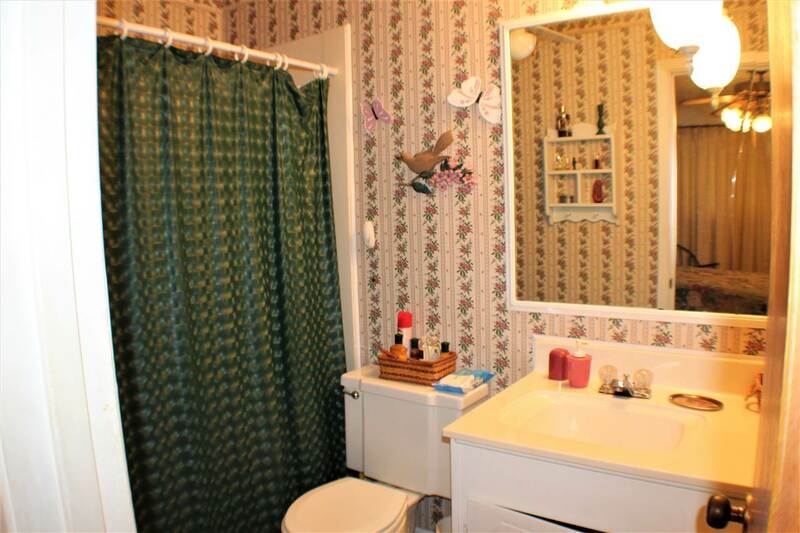 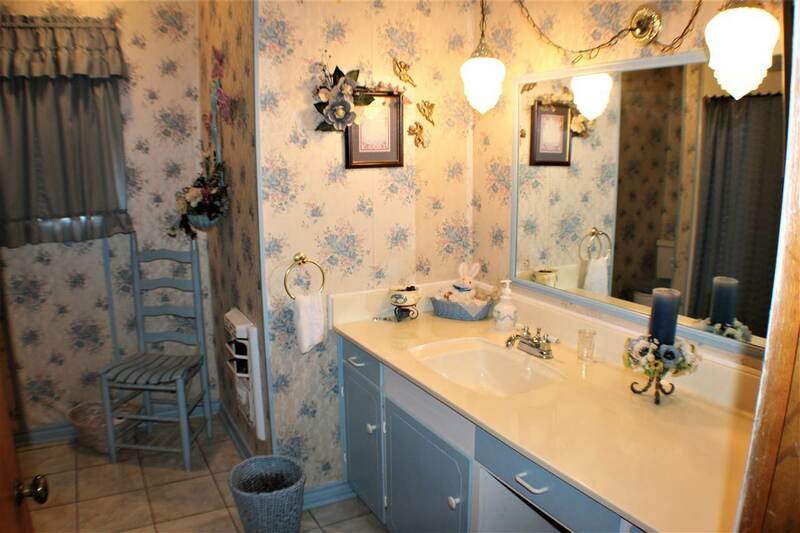 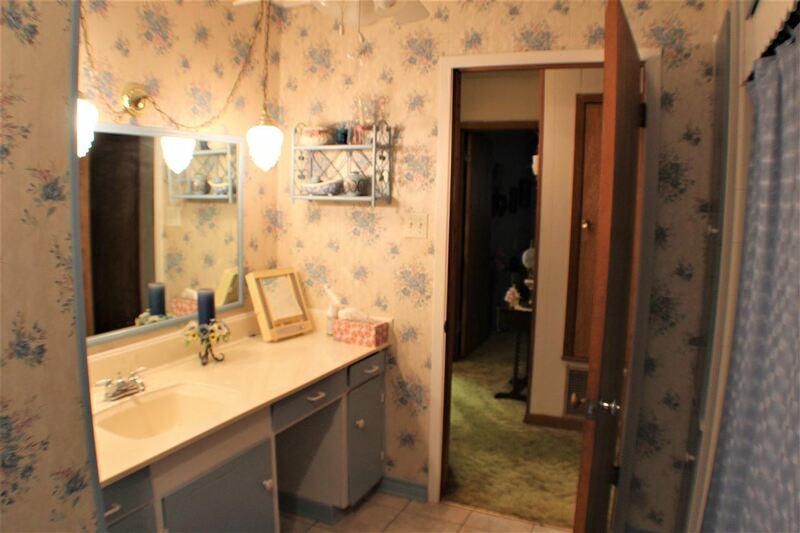 The oversized laundry room has a sink and ample space. 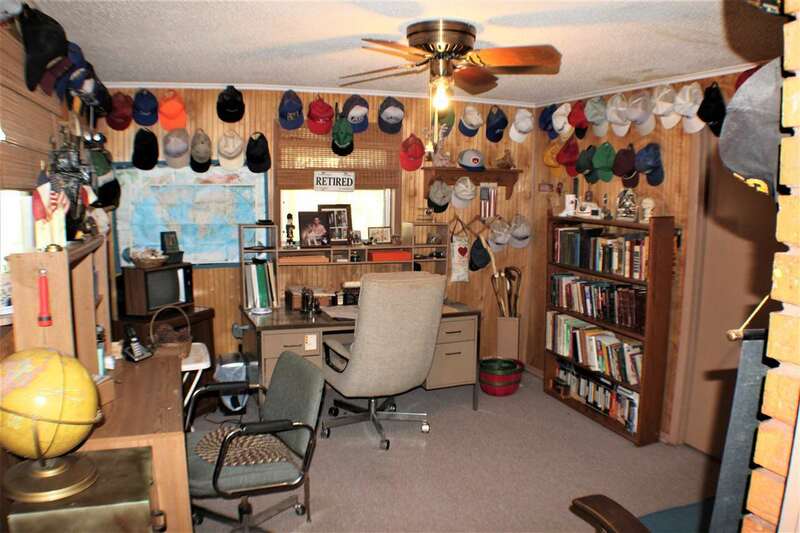 You can enter the office off the laundry room. 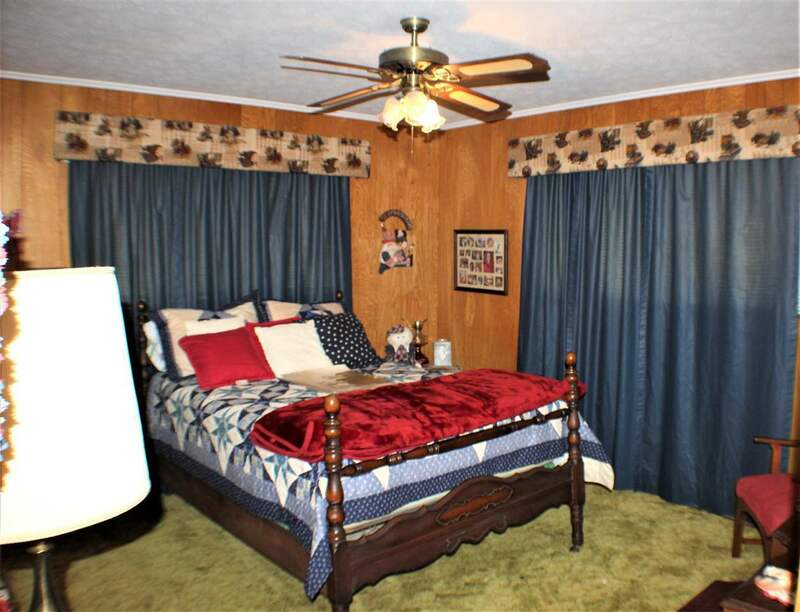 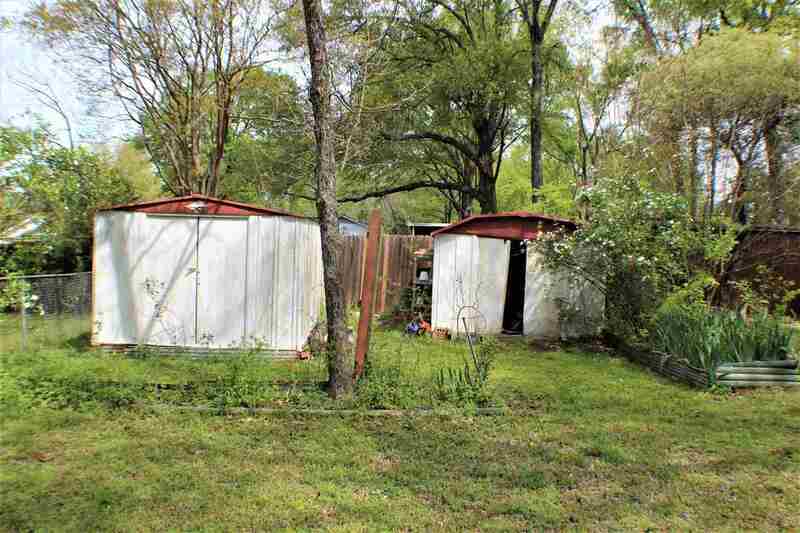 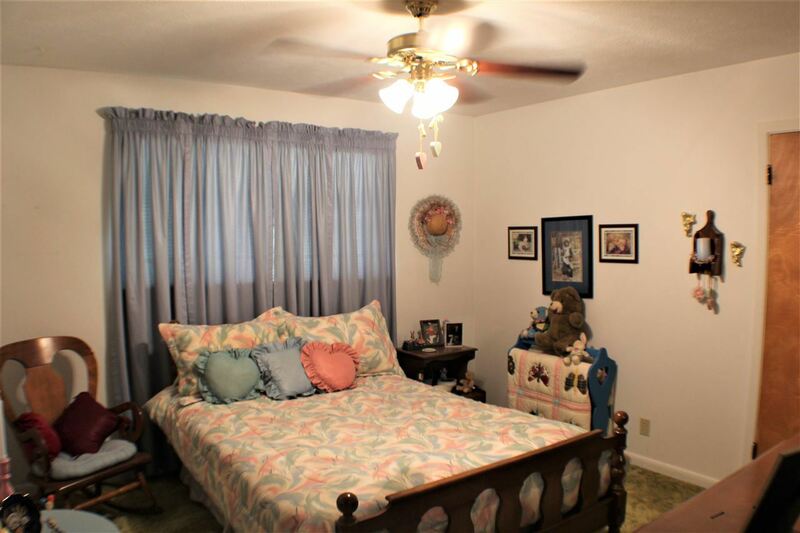 The master bedroom has a private bath. 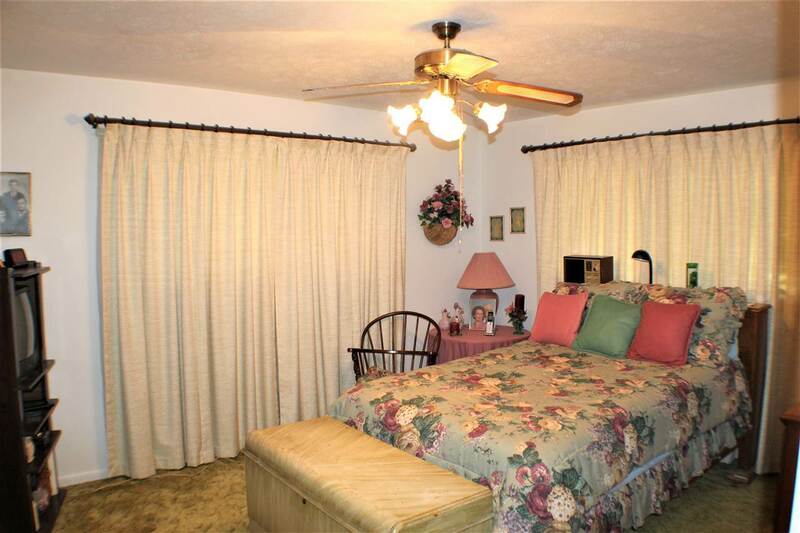 The two guest rooms are spacious as is the hall bath. 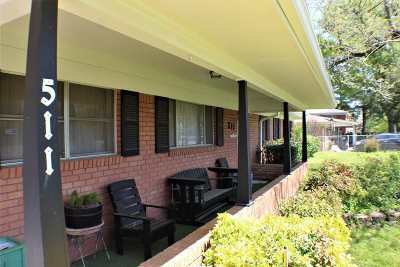 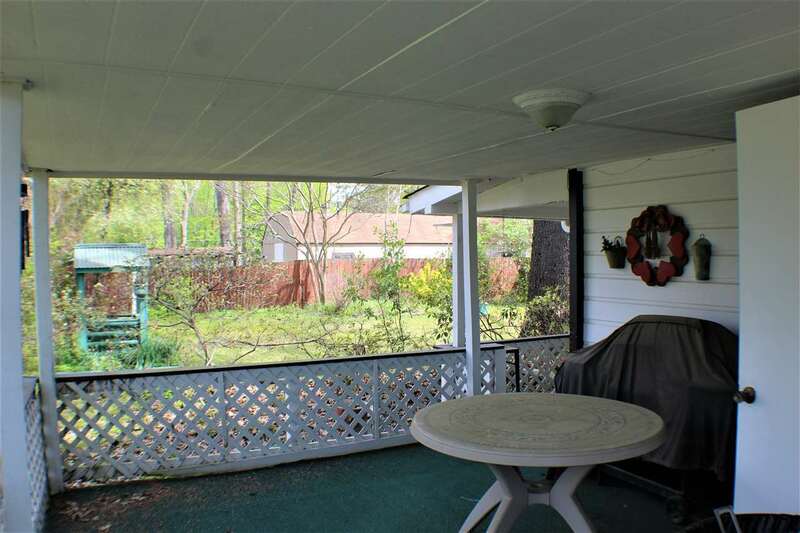 The approximate 338 SF sun room adds that 3rd living area with a view of the fenced back yard and the covered patio offers a place to sit and relax.